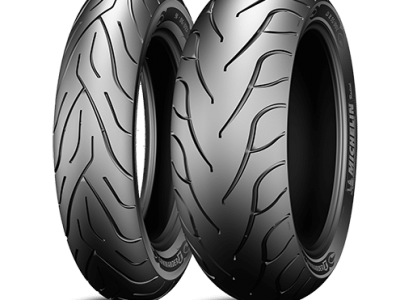 The replacement for the crowd favorite Anakee 2 tires has arrived! 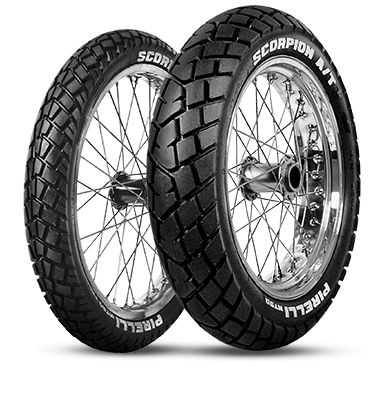 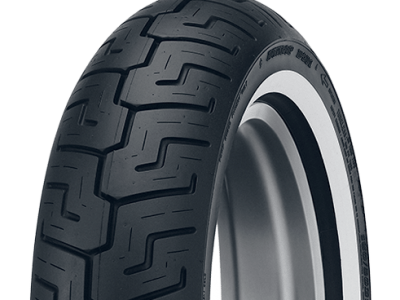 Michelin has vastly improved the Anakee in many ways including wear, feedback and wet weather performance. 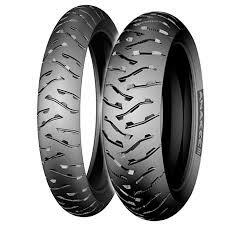 The Michelin Anakee 3 Tires are a further blend of long tread life, balance and rugged adventure.